Am sure most of you have heard about the latest craze over Nasi Lemak Bamboo in Malaysia, but where to find the best?! We have heard of many version, locations and so on. Some even use this as a marketing gimmick by serving Nasi Lemak in a Bamboo! Because at the thought of Bamboo, is that it is unique and fragrant! But do you know, there are some places who pre-made their Nasi Lemak in advance and just dump it in a Bamboo prior to serving customers? 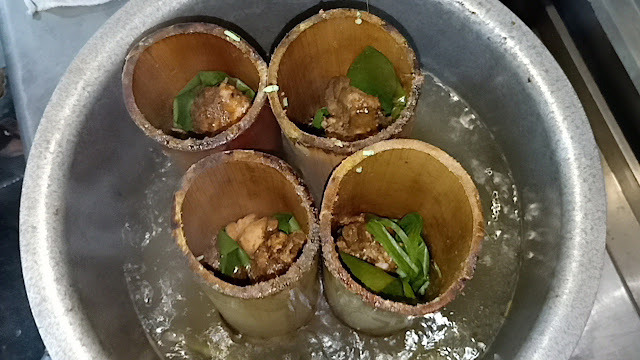 Some even lay it out on half a bamboo shell and serve it to customers. But it's not really cooked inside the Bamboo. Over here at Azfar Maju Corner in Kepong, you will get to enjoy the real Nasi Lemak Bamboo, because it does as it says, Nasi Lemak with Rendang Ayam Kampung homemade from scratch, steamed in the Bamboo for 40 minutes! 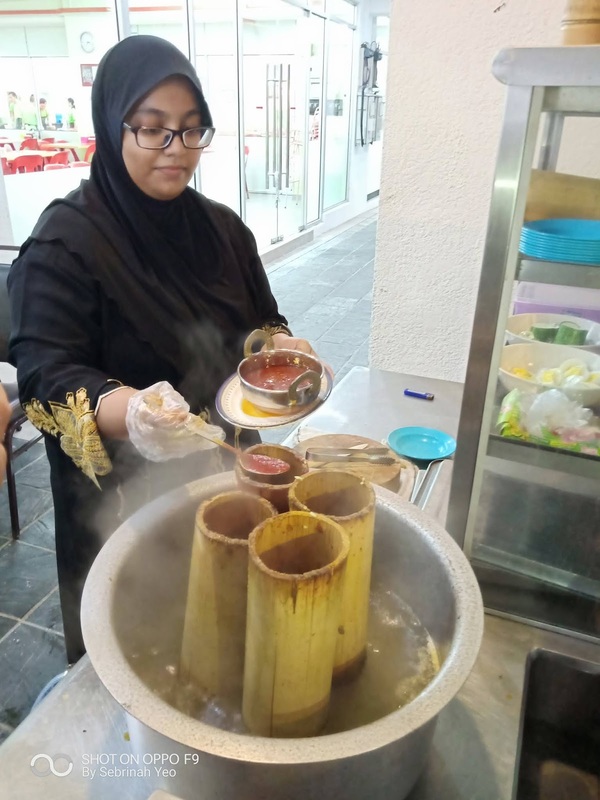 30 minutes of cooking the rice in each Bamboo will be done beforehand (to avoid customer waiting too long for 1 Nasi Lemak kan...), they will do 10 to 15 at a time and keep adding once it's about to sold out throughout the day to avoid wastage of leftovers. 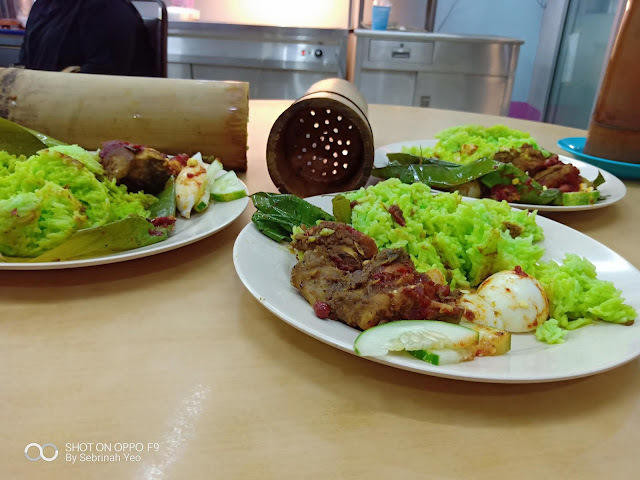 When you order the Nasi Lemak Bamboo, you wait 10 to 15 minutes for them to cook the rice for another 10 minutes and then added in with their delicious Rendang Ayam Kampung. The rendang (cooked 2 to 3 hours with their homemade fried coconut paste aka kerisik) is truly delicious their Rendang Ayam Kampung has a slight tinge of "kick" in its spices but it wasn't too overwhelming and the spicyness is tolerable. Safe to say even your kids can handle it, and if you love spicyness then this rendang will taste fragrant with a good mix of spice for you, it won't taste bland. 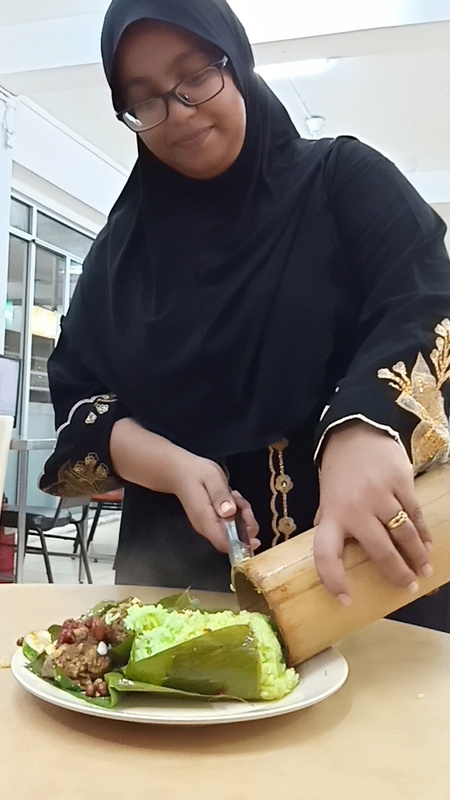 After that, the Sambal goes in with it's other condiments where you usually find in a Nasi Lemak dish in Malaysia. The crunchy cucumber that is soaked in ice first, the roasted nuts and ikan bilis (aka anchovies). 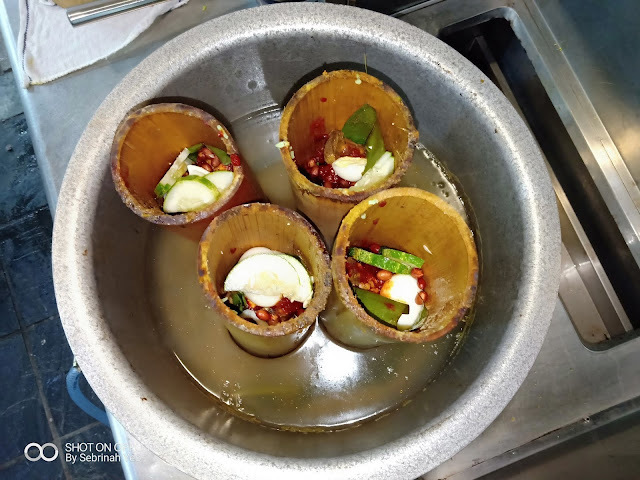 I must highlight that I am not a fan of SAMBAL because I have really sensitive tastebud (like a baby), so when it's not spicy to me, it will never be spicy to those who can tolerate and love spicy food. But this SAMBAL right here was a little spicy for me, because it made me sweat a little and had a little runny nose but it was tolerable! 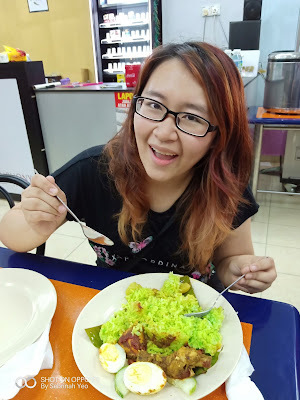 My friends love it and had an extra plate of sambal servings for their Nasi Lemak Bamboo. And as mention, their food here including the sambal and the rendang are all made from scratch, not premix paste etc. 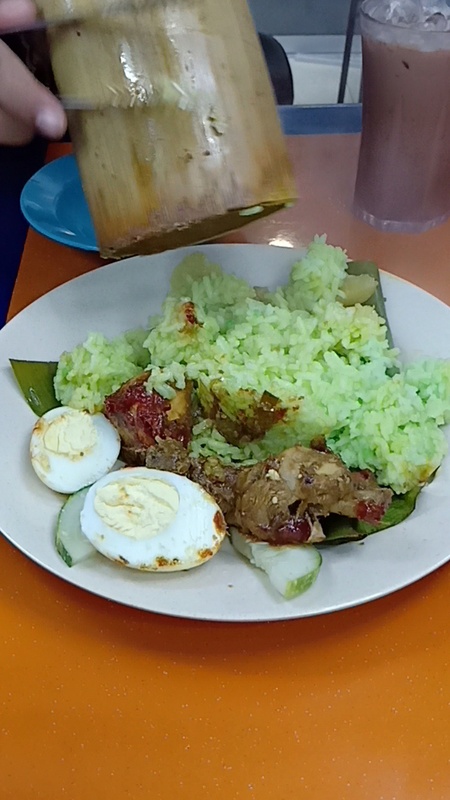 Am sure you're wondering now, why is the Nasi Lemak rice is GREEN in colour? 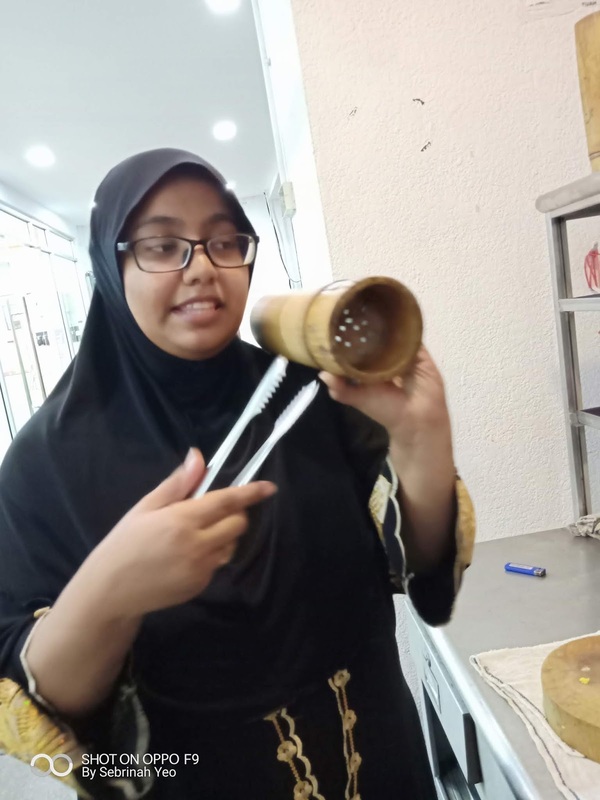 That's because, for their customers to enjoy the true fragrance of a Nasi Lemak dish cooked inside the Bamboo, pandan leaves is a MUST while cooking the rice, but if the rice is in the Bamboo, the pandan fragrance may not seap into the rice as much as the normal Nasi Lemak dish. 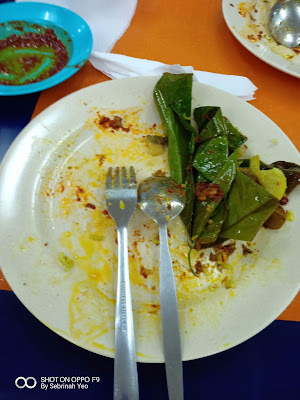 So the owner actually extracts the pandan juice out from pandan leaves and add into the Nasi Lemak rice, hence it is green in colour! It's also cooked with halia/ginger for added fragrance and incase you don't know, halia/ginger helps dispel wind. 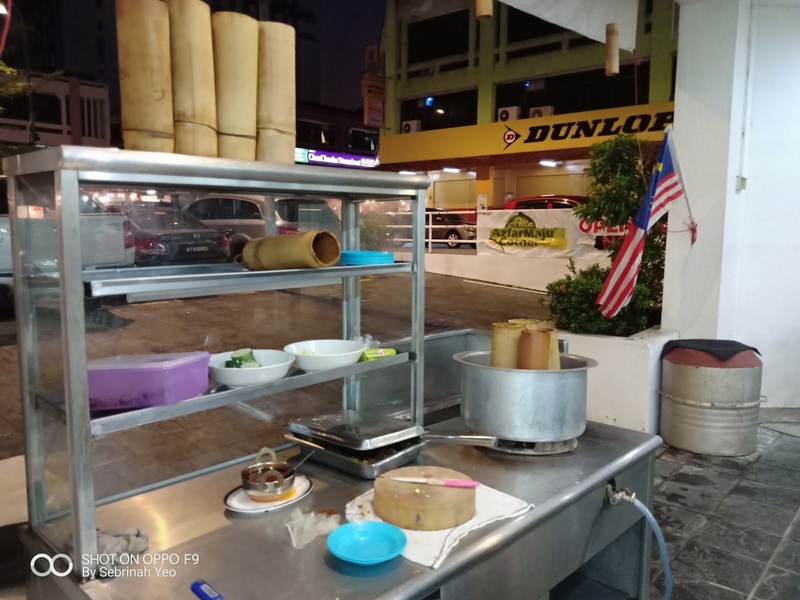 But the fragrant pandan of the Nasi Lemak when it is served out piping hot fresh from the Bamboo is truly a ONCE IN A LIFETIME experience you will NEVER find anywhere else in Malaysia! Also, it is recommend to eat-in because if you order-to-go, the fragrance will disperse after awhile, it's only best served fresh. 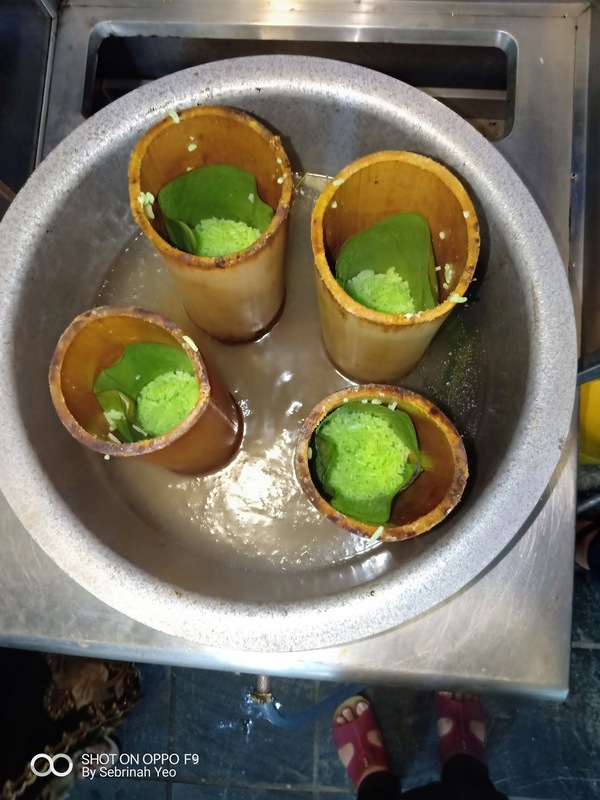 However, they did have customers ordering from them for catering and they wrap it in pandan leaves to try to keep the fragrance intact, but still it is different from eating at the outlet. If you have a big group coming it's best to call up half and hour to an hour in advance to ensure that there's enough Nasi Lemak Bamboo prepared for your group coming over. Note : Don't say I didn't warn you, they sell out pretty quick! They also have other food on their menu that you can order. 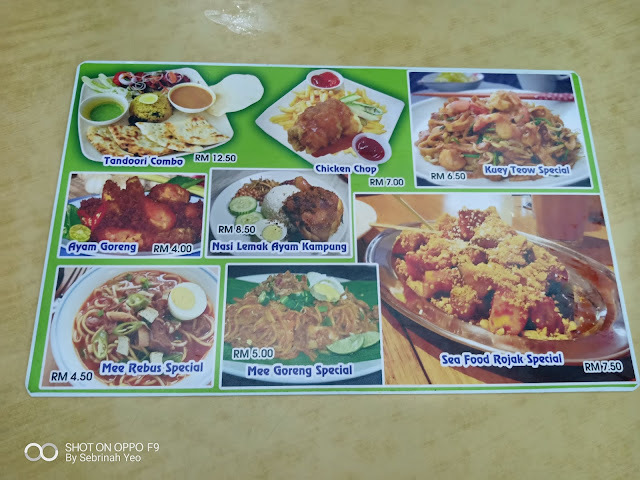 During the day, you can actually enjoy Nasi Budget with Kuah Ikan and Ayam Seketul for RM3.90 only! That's really within anyone's budget! 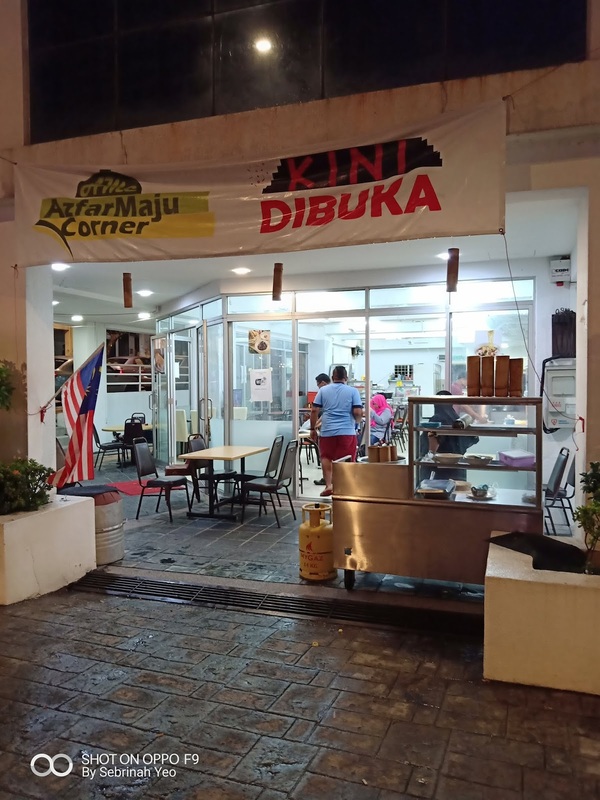 Their food are prepared and cooked fresh daily, so don't miss out on it!